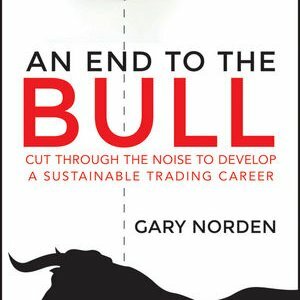 Owner/Director Gary Norden’s trading career started at the age of 18 when he was entrusted with a derivatives trading book for one of Japan’s largest investment houses. In his near 30 year career he has managed trading desks for some of the world’s largest investment banks and traded as an options market maker in the trading pits of the LIFFE exchange. For professional traders and selected retail traders, Gary teaches a market making style of futures scalping. The approach is very different from techniques taught elsewhere and use no charts or technical indicators. Gary’s approach uses order flow and an understanding of how markets work to pick off poorly placed orders, typically by retail traders.  Jigsaw trading tools are ideal for this approach. Trades are held for a very short span and we look to make numerous trades per session. 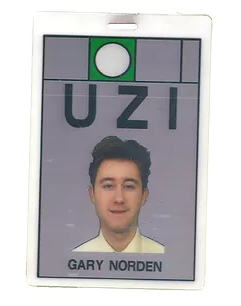 Gary only takes on a few retail traders each year and all applicants are interviewed beforehand. All students receive ongoing support throughout their practice and trading journey as part of the course fee.